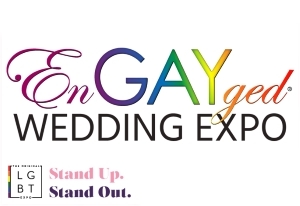 Gaby + Jill - 2015 EnGAYged Wedding EXPO Giveaway Finalists! Gaby and I met 30 years ago in South America. I had travelled with her cousin to Uruguay for a long vacation, 45 days. The first night there was a family gathering and we took one look at each other and fell in love. We had a small problem, I only spoke English and she only spoke Spanish. Somehow the language of love, translations by her cousin and an old dictionary got us through. I ended up staying 3 months. We kept in touch for a bout 2 years and then life took us in different directions and we lost touch. We were both young. Fast forward 25 years and I am single after a 15 year relationship with someone else. I started trying to find Gaby through Facebook just to find out whatever happened to her. She had always been in my heart and mind. Even my ex of 15 years knew about Gaby. I looked for 5 years and a year and a half ago having had no luck in Facebook I tried a different search and found her in Uruguay. 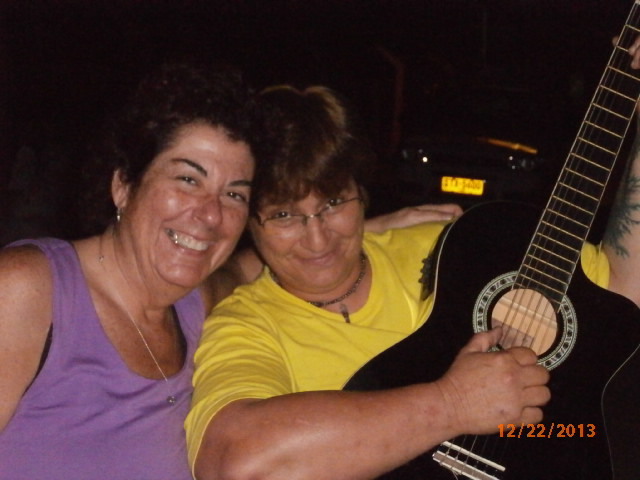 When I emailed her and asked if she remembered me her answer was, “the heart never forgets.” Gaby had been looking for me but I had moved from New Jersey to California for the last 15 years and she had moved from Uruguay to Brazil for 15 years. I was able to find her because she had recently moved back to Uruguay to car for her ill father. We emailed and Skyped for 6 months while I studied Spanish. Gaby still hasn’t learned English! It seemed that our feelings for each other hadn’t changed in 30 years. Gaby was ready to give up her family, friends and business in Uruguay to move to the United States. Being a little older and more cautious I decided to visit Uruguay and see if our feeling were real in person. We spent Christmas 2013 together and on our 6 month reunion we were vacationing at the beach. Gaby handed me a box and I realized she was proposing. My response was no, no way. /don’t even show me that box. After a tense night in the morning I said yes. Gaby will not let me get away with anything. She asked me why I changed my mind and my answer was, “I don’t want to spend another 30 years without you. Gaby is now in the United States with me and we are as in love as we were in 1984! 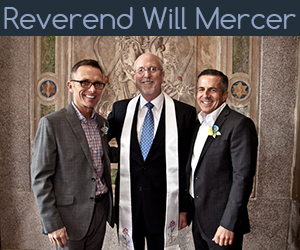 Our families and friends have embraced both of us as we build our life together.